It was completely wet and dark today. This photo is from a day or two ago, when it was just threatening. 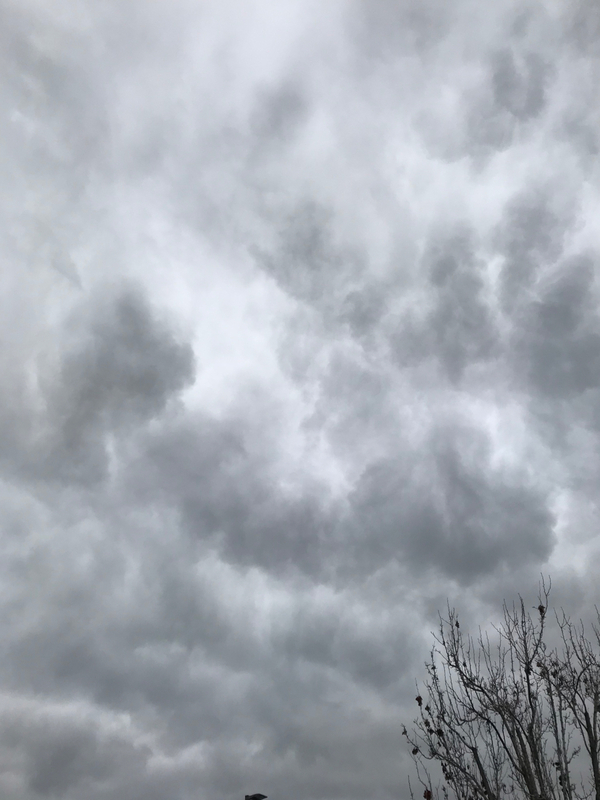 This entry was posted in Personal Stories and tagged art, artistic expression, creativity, grey clouds, photography, sky photography, study in grey, tree tops, visual art, weather. Bookmark the permalink.